Oral B Pro Expert Clean Mint Toothpaste 75ml. Oral B Pro Expert Whitening Toothpaste. 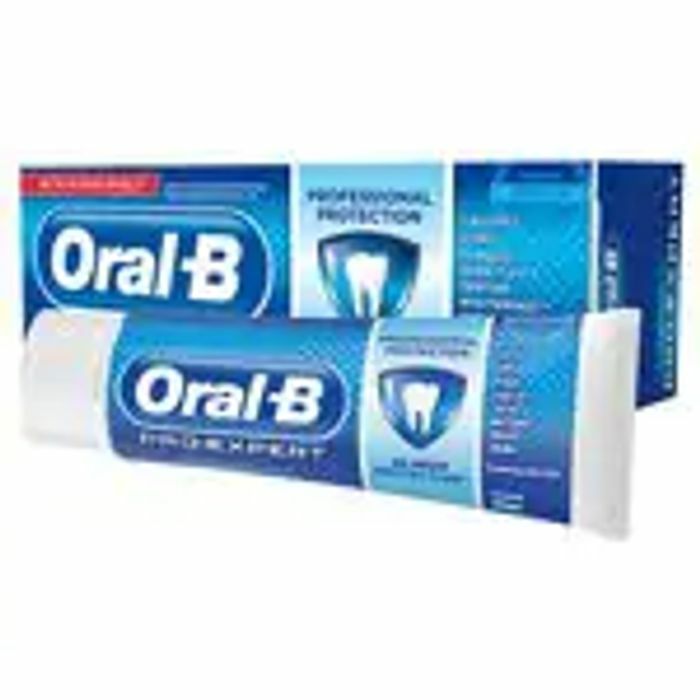 Oral B Pro Expert Fresh Breath Toothpaste 75ml. Oral-B Pro Expert Strong Teeth Toothpaste 75ml.